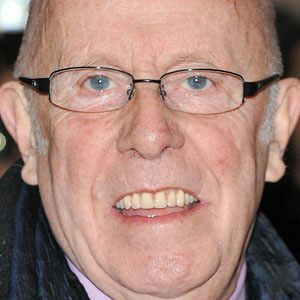 Scottish actor best known for his role as Victor Meldrew in the BBC sitcom One Foot in the Grave, alongside Annette Crosbie. His other television shows include Born and Bred, Britain's Best Drives, and Merlin. He used to work as a research scientist. Later, he worked to support Stonewall, a gay rights campaign group. 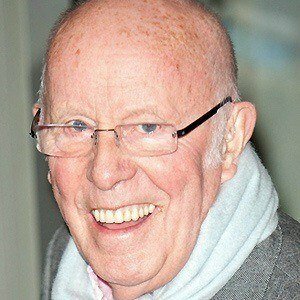 He won the OBE Award for his work as an actor and director, and played Gaius the court physician in the BBC drama, Merlin. He came out as gay in 2013. 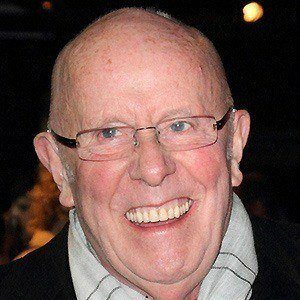 His godson is the child of his One Foot in the Grave co-star, Angus Deayton. 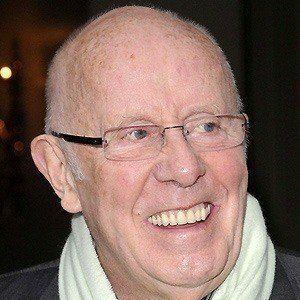 He was in the adventure miniseries, Gulliver's Travels, alongside Ted Danson.